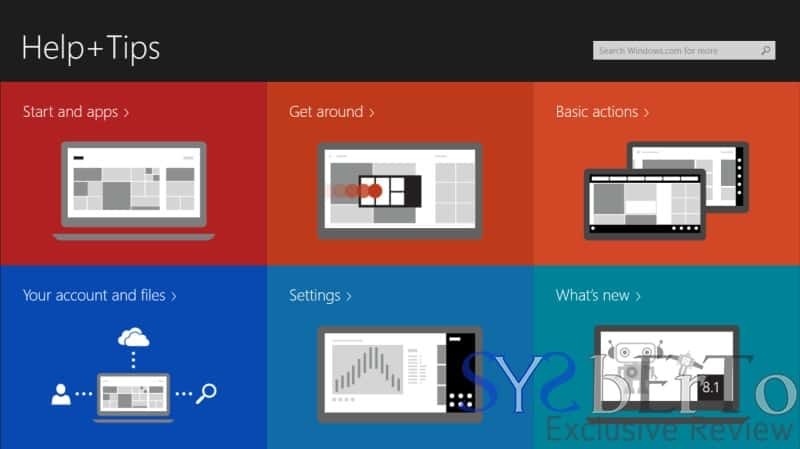 So, many of us have got hands-on new update of Microsoft Windows OS i.e, Windows 8.1. 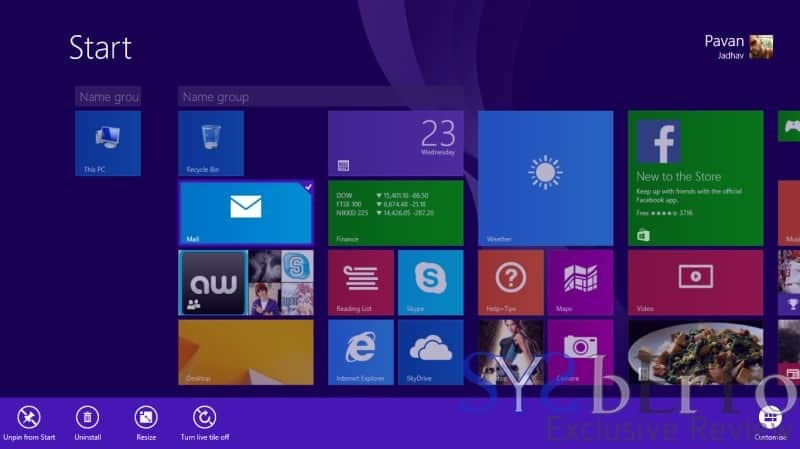 There are few things added in newer edition of Windows 8(8.1) such as Start Button, Direct Desktop, and etc. 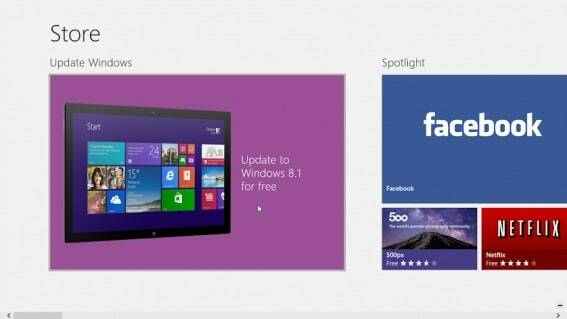 Before we show what things are new in Windows 8.1, we will tell you how to get the update on your current running PC. 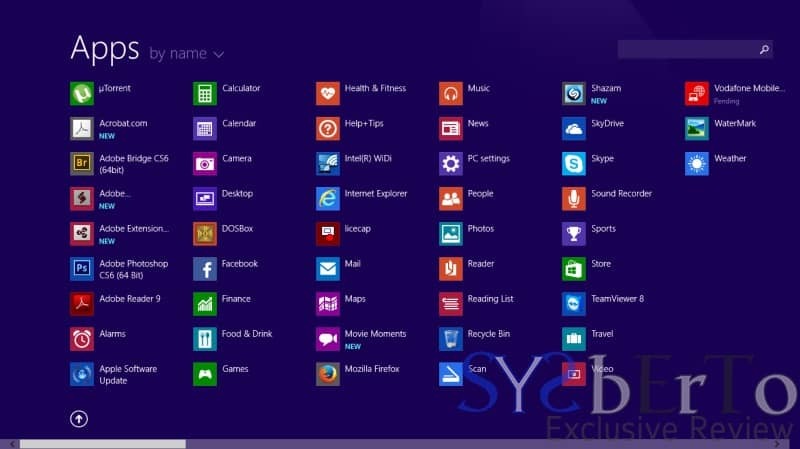 How to get Windows 8.1 on my pc? 1)Downloading “Windows 8.1 Free update” from Windows store for those who are running Windows 8 (Genuine). then you will be needed an ISO for easier installations. 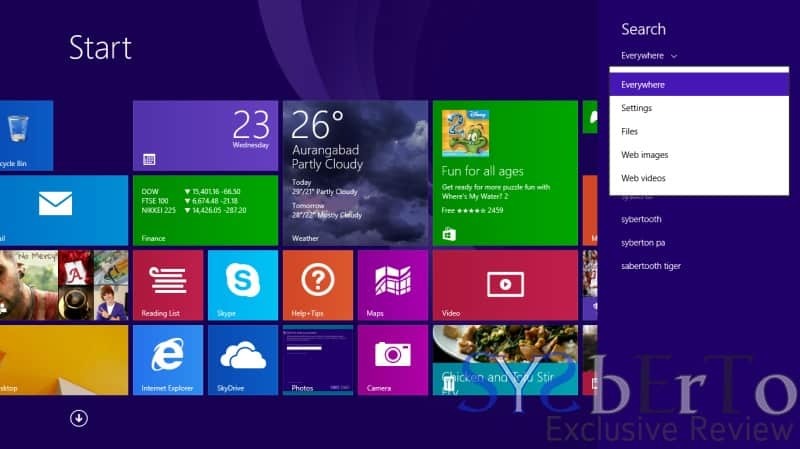 on after installation you may change key to Windows 8 and activate it at that instant. recommend an ISO to be downloaded. they also recovered remaining holes in 8. 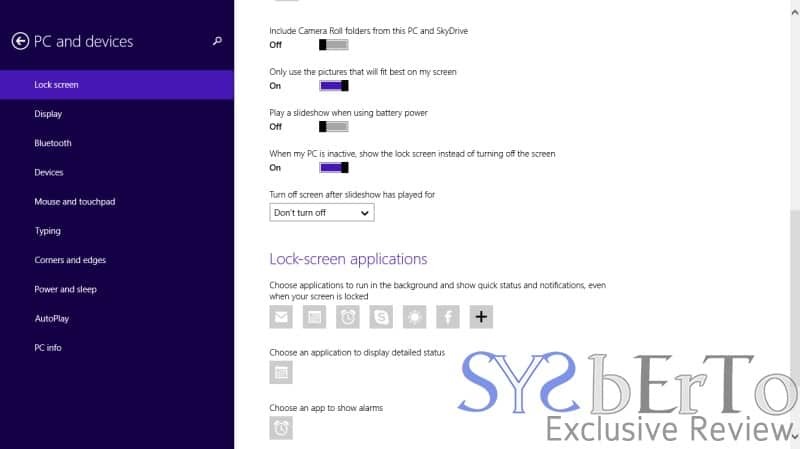 You want to skip the start screen when starting your device, it is the feature added. Now you can directly boot to your desktop. offering more traditional Start menus. Start menu is now a full-screen interface. awkwardly clicking between different categories when trying to open a control panel screen or search for a file. Even if this feature is old one i.e, available in Windows 8 version but still as introductory purpose, with Windows 8.1, you may arrange your apps with giving a name to their group. It will be easier to navigate from many of apps installed with this naming feature. Store. Number of apps added with games too. always connected to cloud-storage and also have option of Bing Desktop features too. With evolution of Windows OS, My Computer changed to Computer and Now it’s “This PC”. This is small change but impressive move though. users and for old also because it guides all about. Windows 8.1 Metro-styled OS is really great update to its previous version of Windows 8 with fixing many problems and improving as well. It is much easier in usability as we use the windows phone. 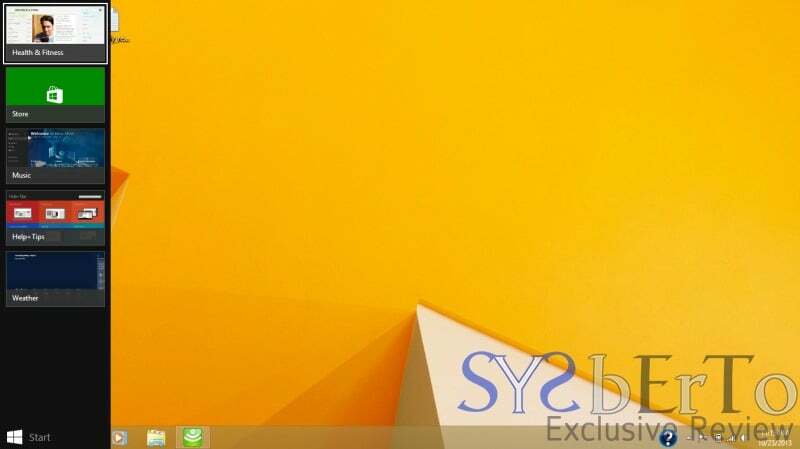 If you are on Windows 7 and want to try something new then you must give a try to Windows 8.1 as it is much better than previous. 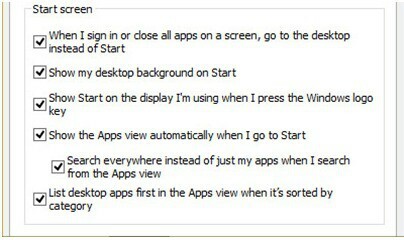 Also this is must upgrade for Windows 8 users though!!! For the pricing and key management, you should head over to Microsoft.